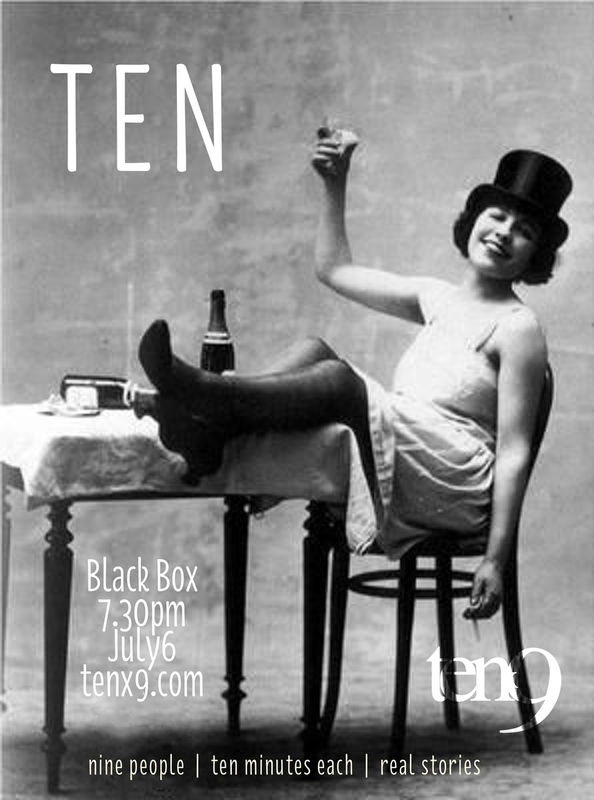 We are delighted to wish the beautifuls at the Black Box a happy tenth birthday. And what better way to do it than with a special Tenx9 on the theme of "Ten". You can tell us a story of when you were ten, or tell us a story of something that happened over the last ten years in the Black Box - a story of a gig you've been to, a story of a friendship begun in the Black Box, or anything to do with Ten or the Black Box. It'll be a shorter night so we won't have as many stories - if you've interested, get in touch.